The legal sector is facing challenging times – technology disruption, client demand for lower cost services, deregulation leading to new market entrants, the growing threat of cybercrime, increased compliance....the list goes on. 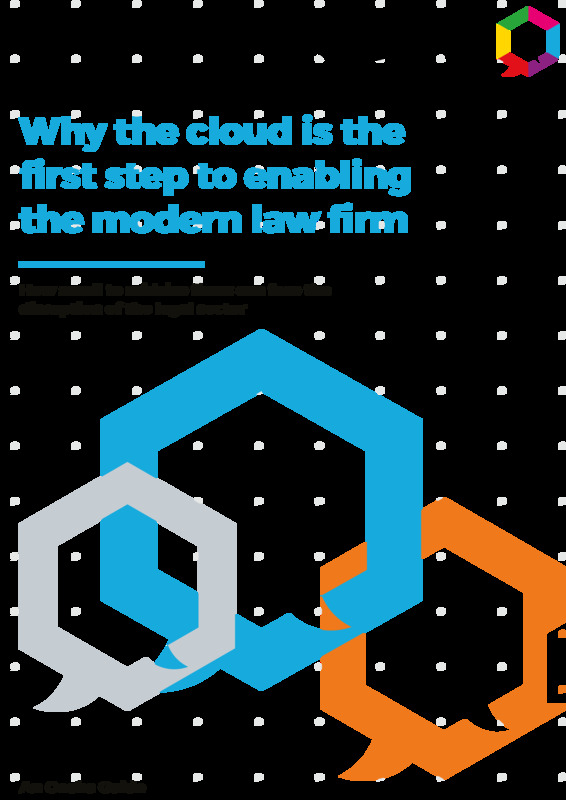 Many innovative firms are adapting, giving rise to a new breed of digital law firm - a model that relies heavily on technology to provide more convenient, responsive, modern and often more cost-effective legal services. For most established firms, the cloud is the starting point to begin modernising practices.